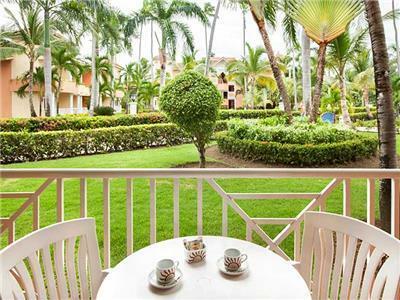 These peaceful suites come with relaxing decor and comfortable furnishings, as well as a private balcony for unwinding. 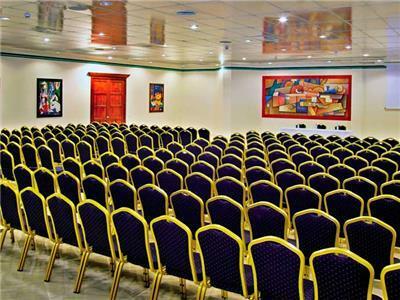 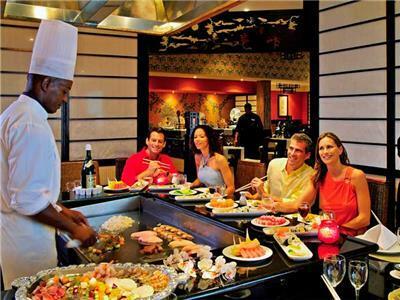 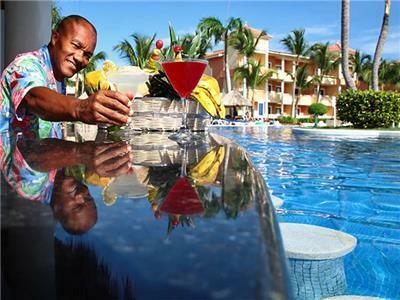 Each one has also been equipped with lavish amenities, making it a great place to enjoy a dream vacation. 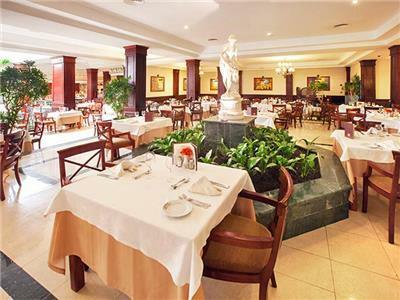 Arena Gorda – Macao, Arena Gorda. 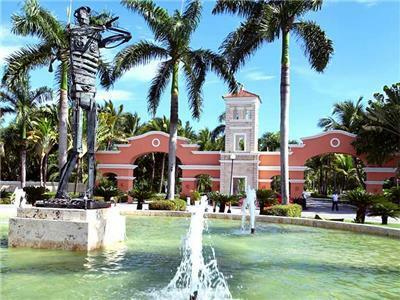 Arena Gorda, La Altagracia. 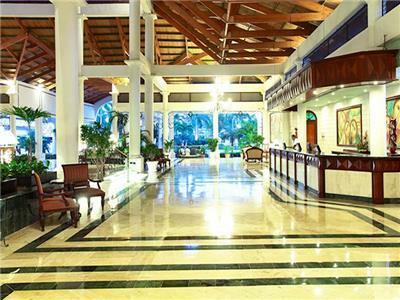 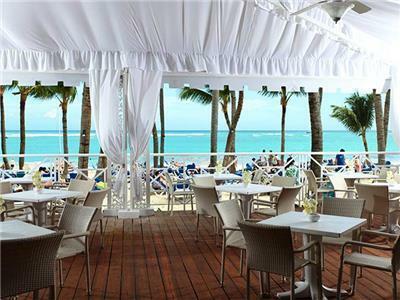 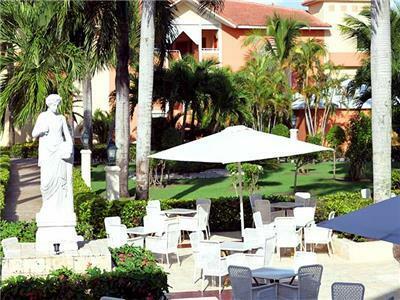 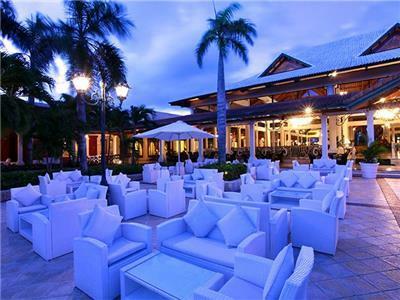 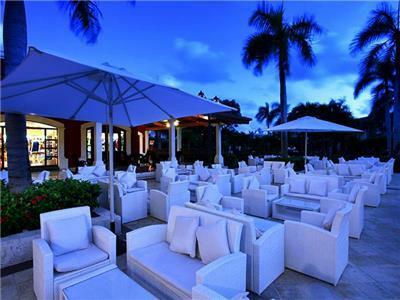 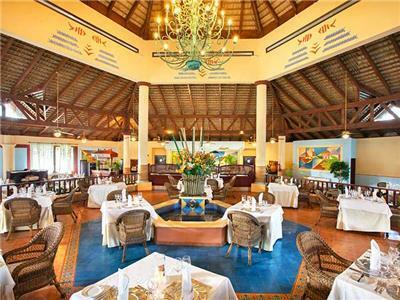 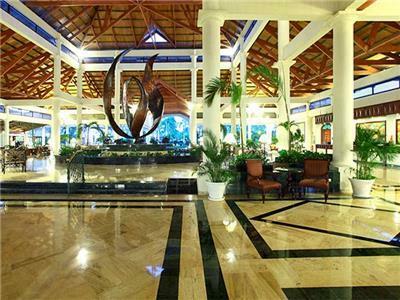 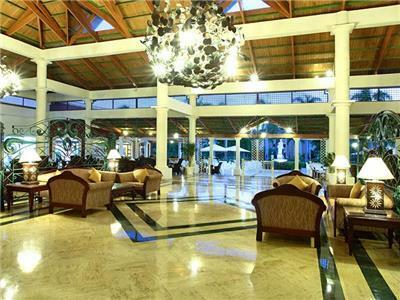 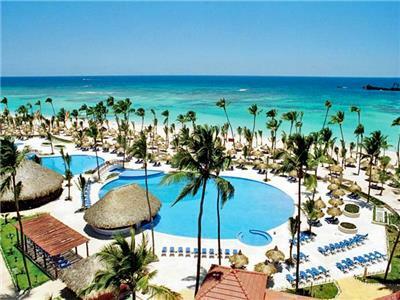 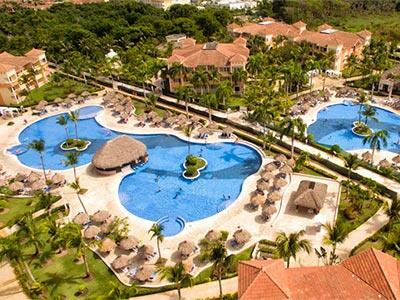 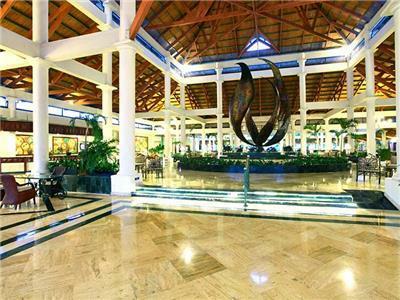 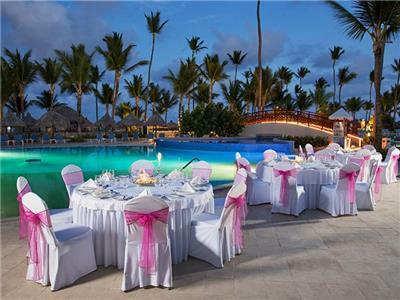 Grand Bahia Principe Bavaro is a paradise-like place to have a great time in beautiful Punta Cana. 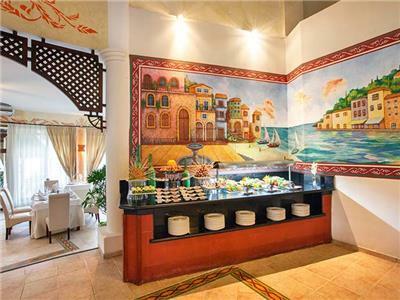 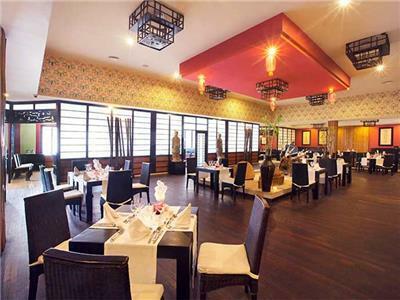 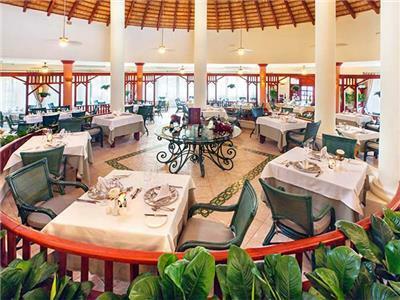 This impressive All Inclusive resort has all the facilities and services for a memorable experience, as well as a fantastic beach location for you to enjoy. 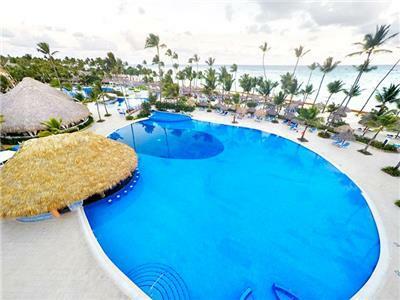 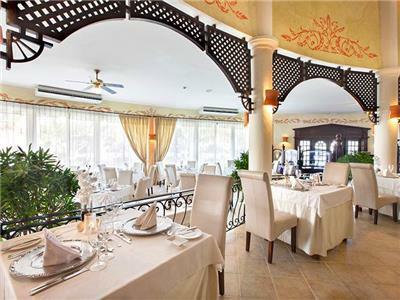 On the premises at Grand Bahia Principe Bavaro you'll find a fabulous array of dining options, swimming pools, and recreational activities for you to try. 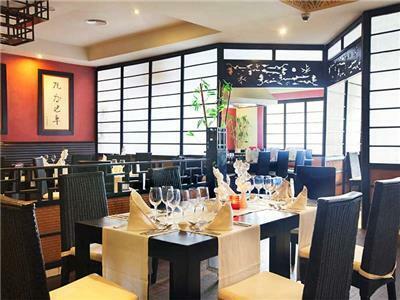 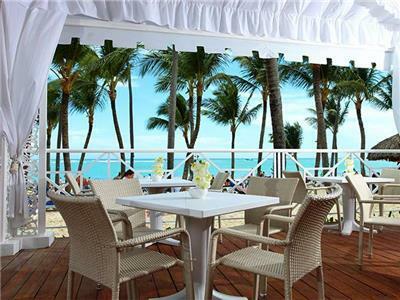 Have a great time windsurfing and snorkeling, or playing minigolf, ping pong, or tennis at this wonderful hotel, and head back to your room to unwind after a busy day. 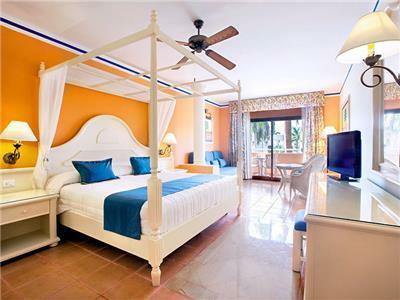 The guestrooms at the property are peaceful and beautifully appointed, having been equipped all you need to relax during a restful stay. 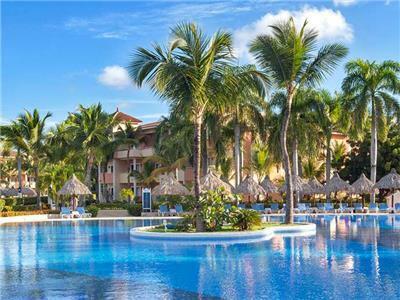 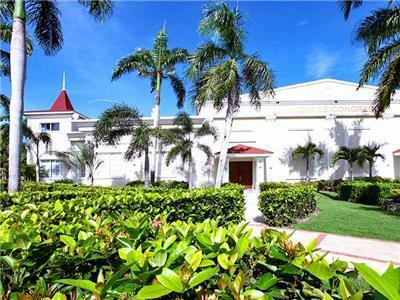 Grand Bahia Principe Bavaro also has a spa for you to take advantage of, featuring an enticing array of treatments and massages for you to enjoy. 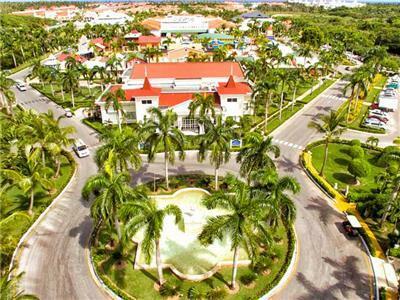 Come and find out everything this majestic resort has to offer during a truly unforgettable vacation by the Caribbean Sea! 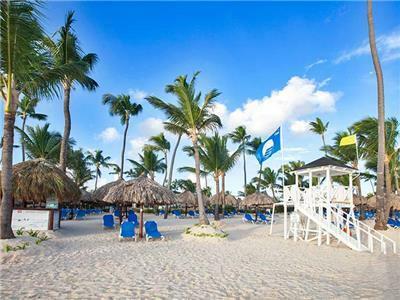 Open from 6:00 a.m. to 10:30 p.m.
Open from 7:00 a.m. to 10:30 a.m.
Open from 12:30 p.m. to 3:30 p.m.
Open from 10:00 a.m. to 6.30 p.m.
Open for lunch from 12:00 p.m to 4:00 p.m.
Open from 10:00 a.m. to 10:30 p.m.
Open from 8.00 p.m. to 11:00 p.m.
Open from 10:30 p.m. to 12:00 a.m.